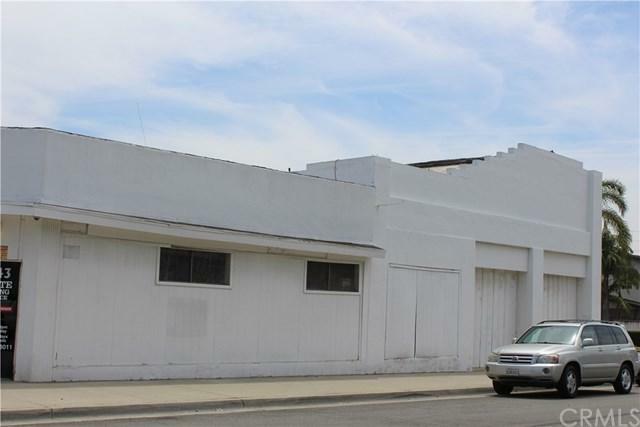 Don't miss this unique property centrally located one block west of Chino City Hall! 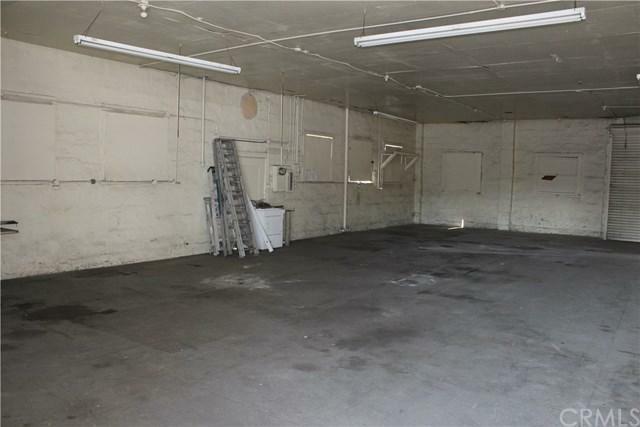 The property is a double lot of 13,692 SF that until recently was towing business and storage yard. 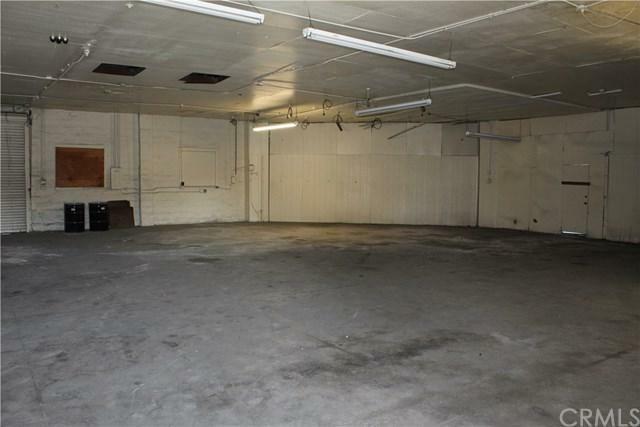 The property is zoned for Public Use. Buyers need to confirm with the city what uses they will allow. I have included an attachment of the City Zoning Allowable Uses in the supplement section on the listing. The majority of the building was built in 1920 and was the first location of M.K. Smith Chevrolet. 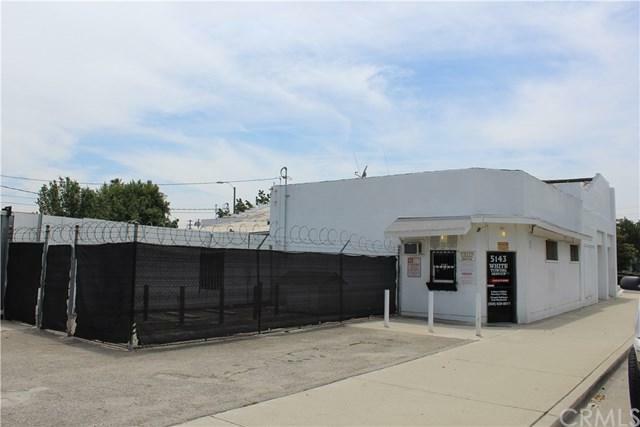 This is a great location and a great investment opportunity.